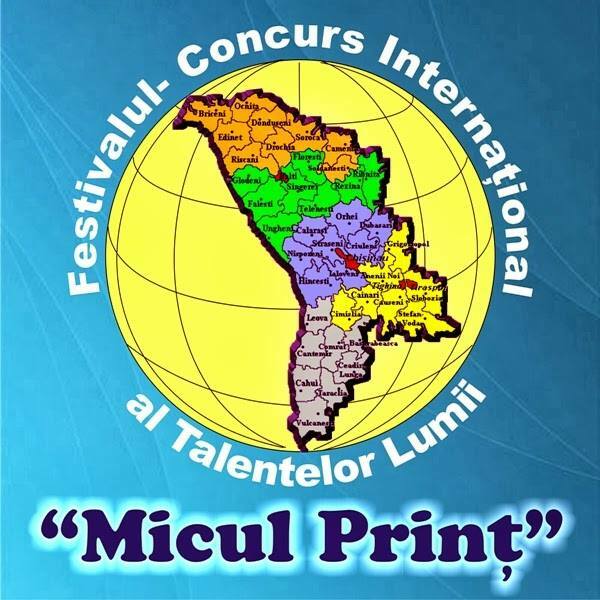 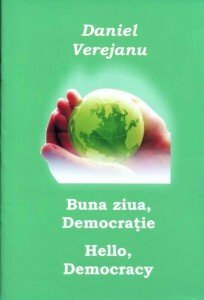 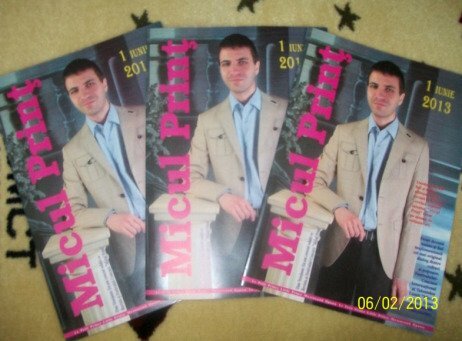 în perioada 3-4 septembrie 2015. 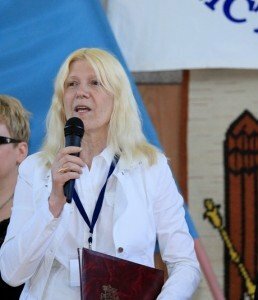 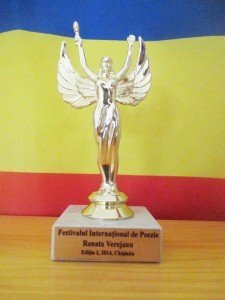 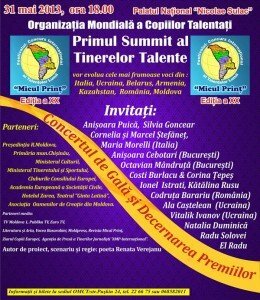 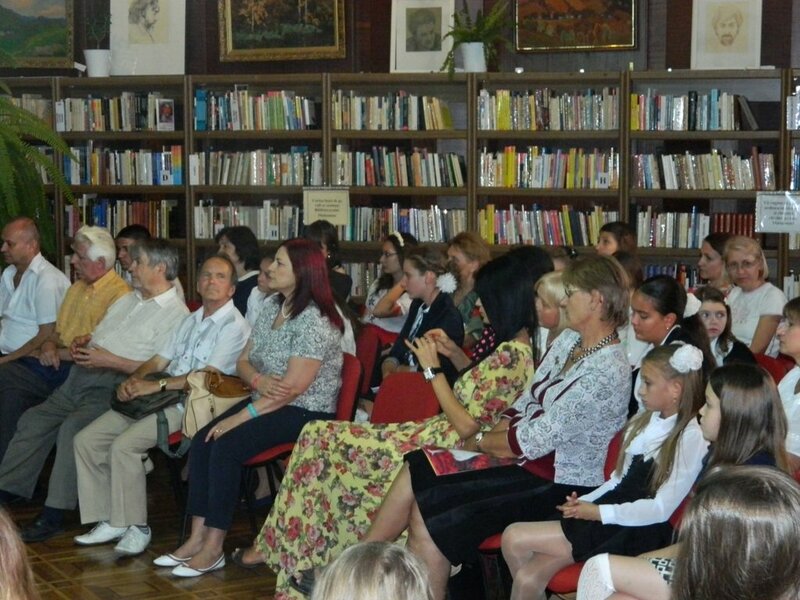 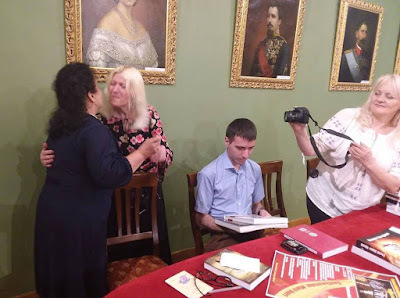 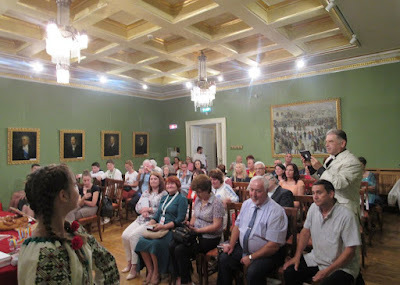 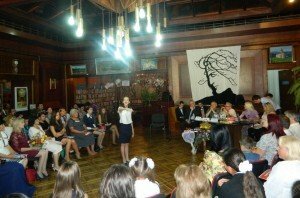 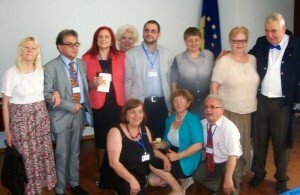 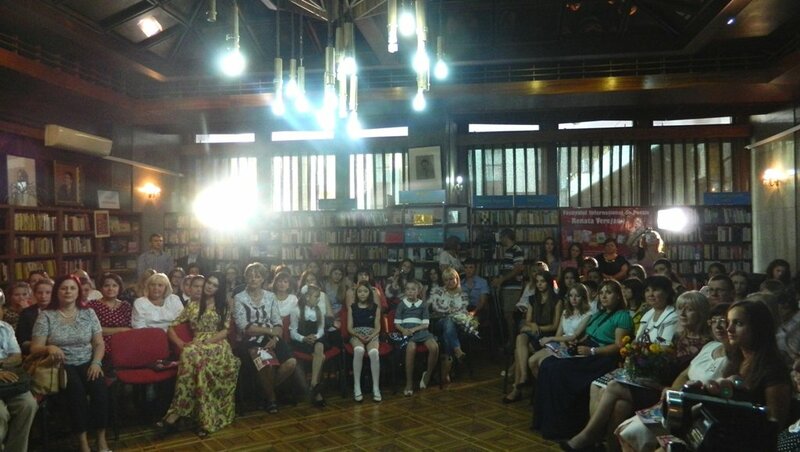 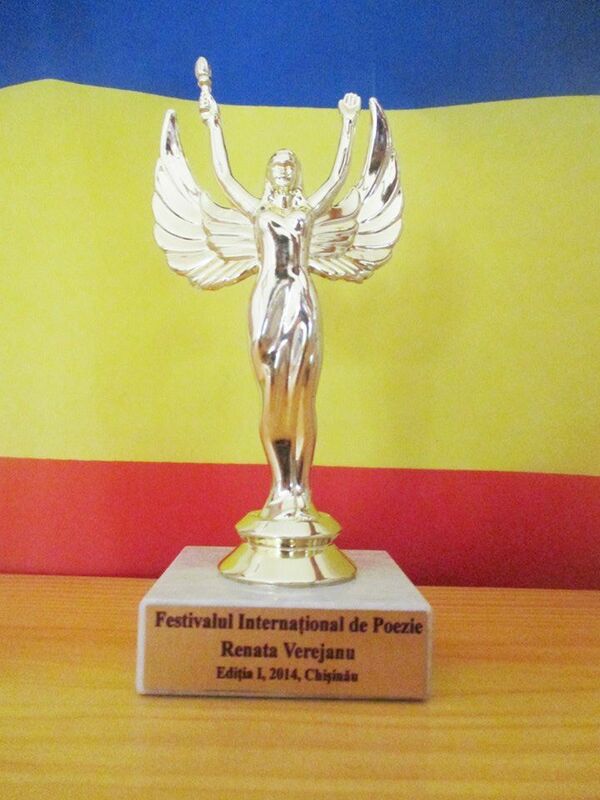 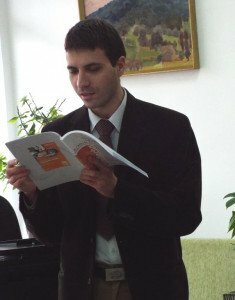 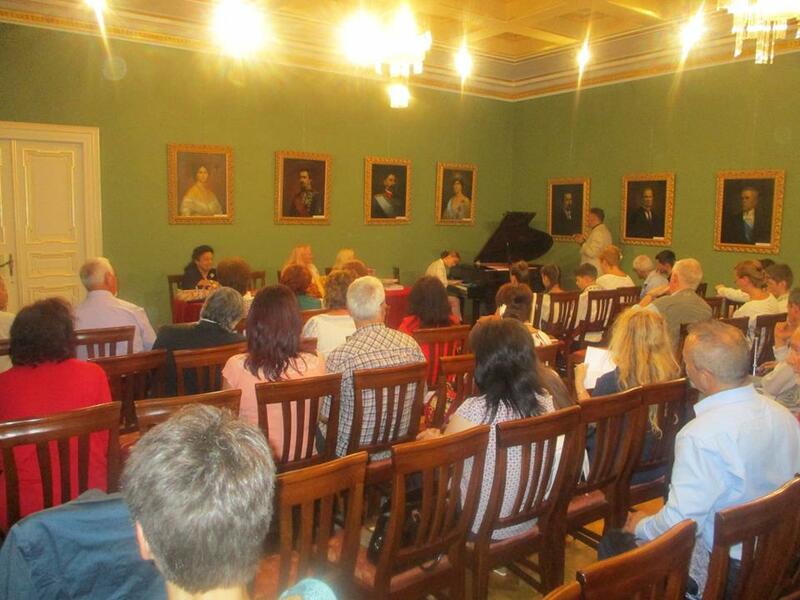 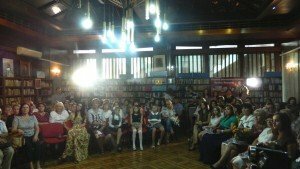 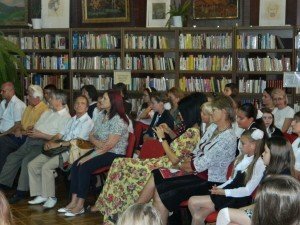 Poeta Renata Verejanu, preşedinte-fondator al Organizaţiei Mondiale a Copiilor Talentaţi, protagonista Festivalului Internaţional de Poezie – Renata Verejanu e bucuroasă de marea reuşită. 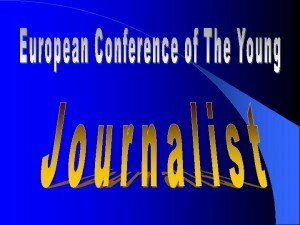 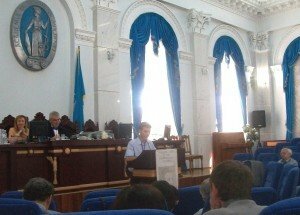 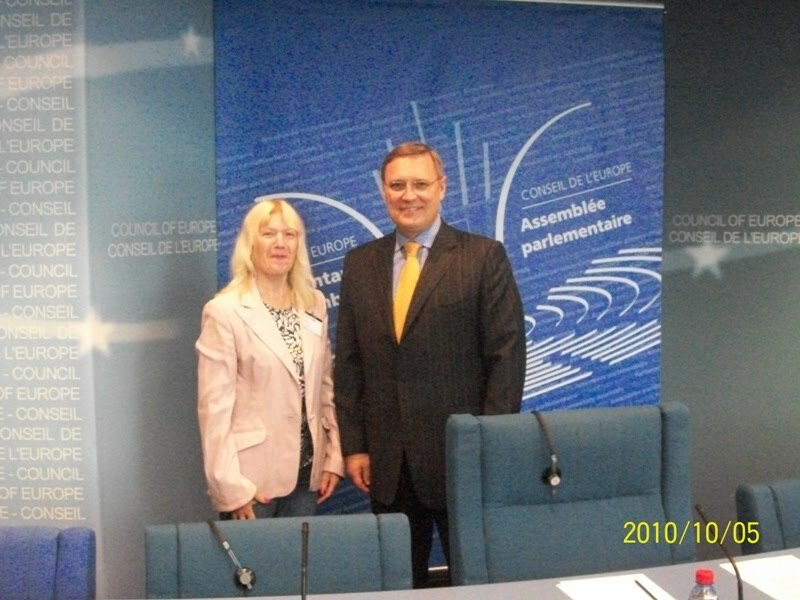 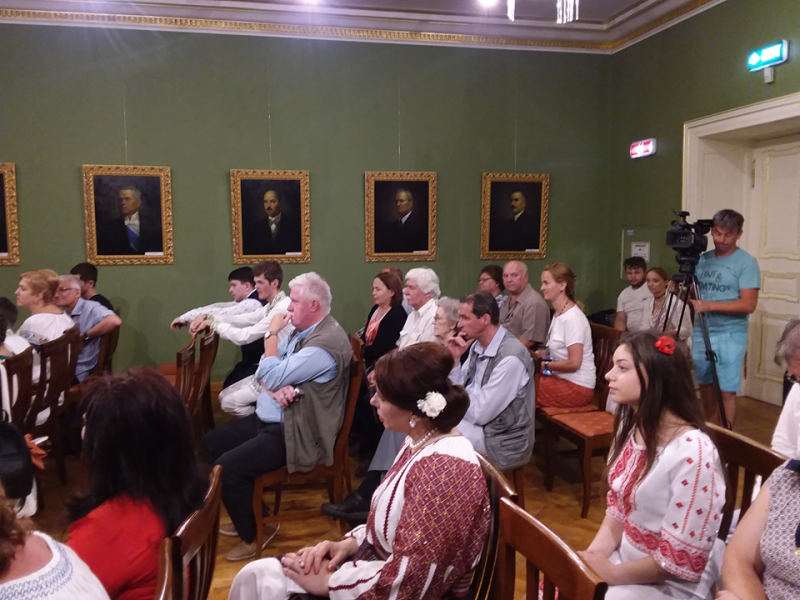 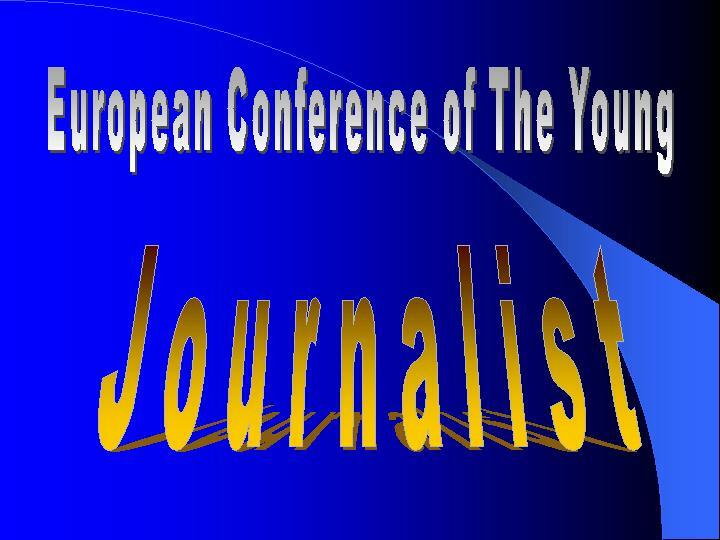 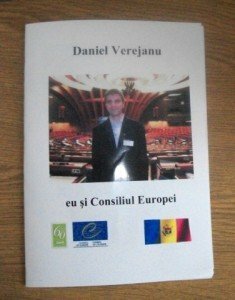 How long will monitor the Council of Europe the democratization process from Moldova? 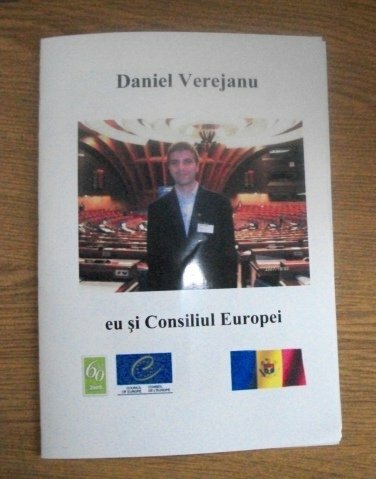 – is wondering in his book „I and Council of Europe” Daniel Verejanu, the young man who only at 10 met Catterine Lalumier, the Secretary General of Council of Eurpoe at that time, the first high-ranking official who held in his hands the first issue of Little Prince Magazine, first independent magazine, uncensored, first was published in the spring of 1993. 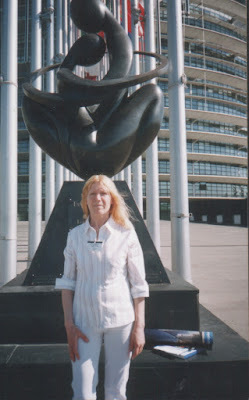 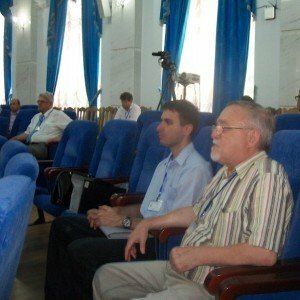 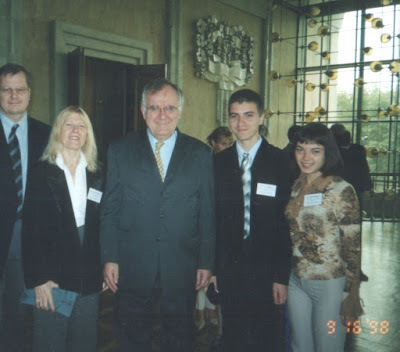 Then, in 1997, Dan Verejanu had a meeting with Daniel Tarschys, the next General Secretary of Council of Europe that visited Moldova with the occasion of opening at Chisinat the Information Centre of Council of Europe. 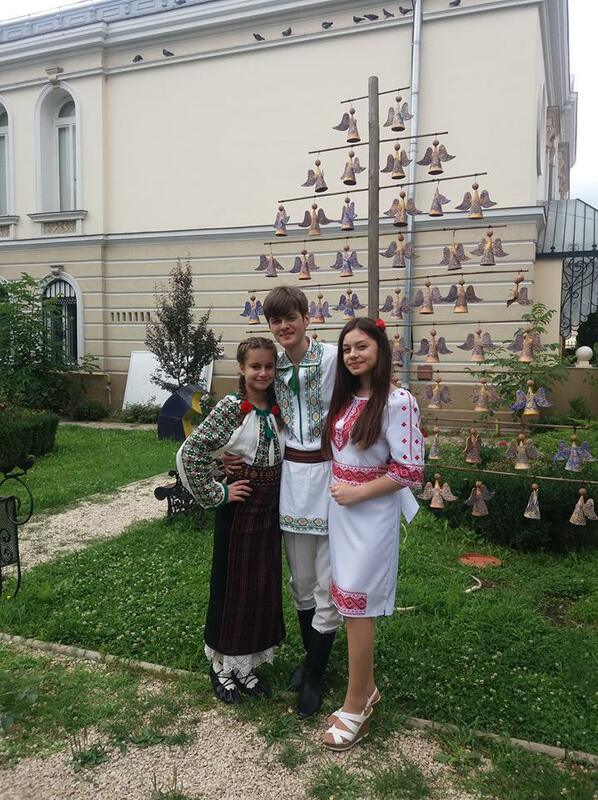 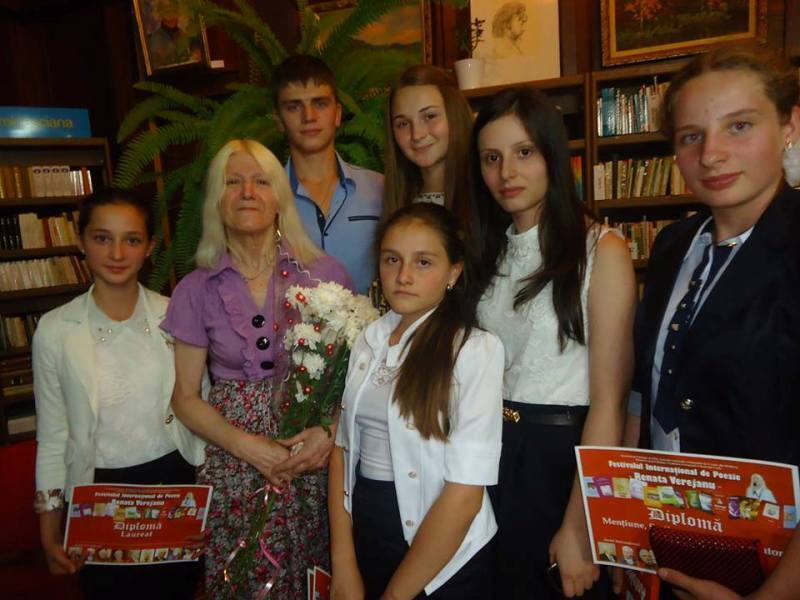 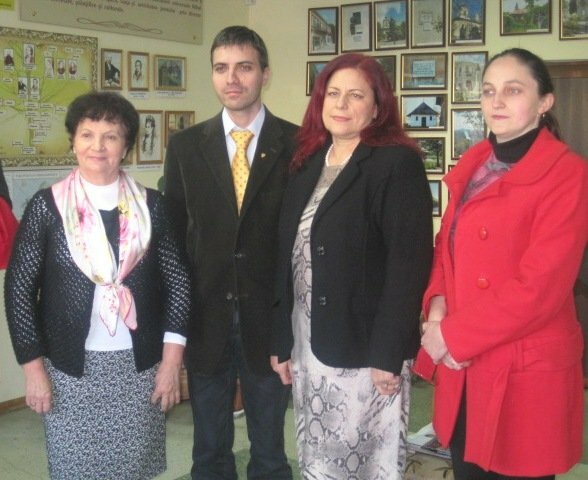 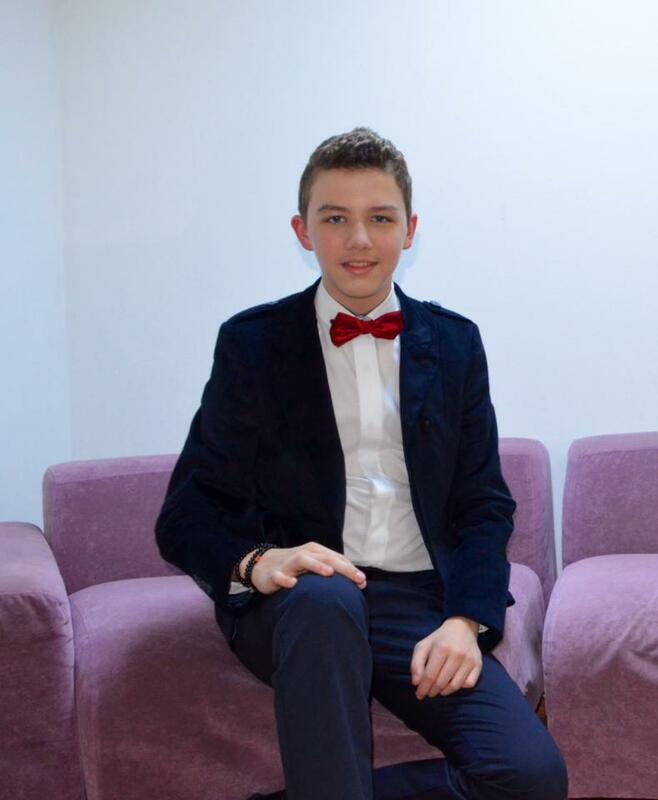 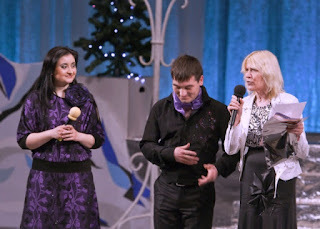 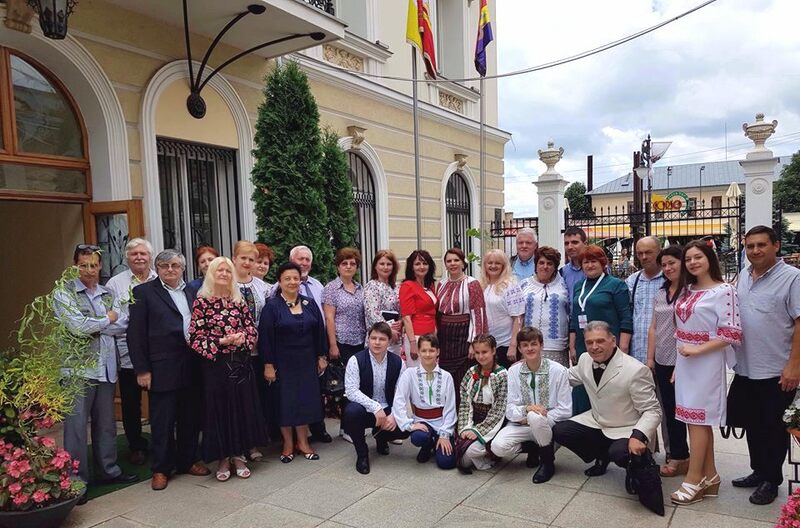 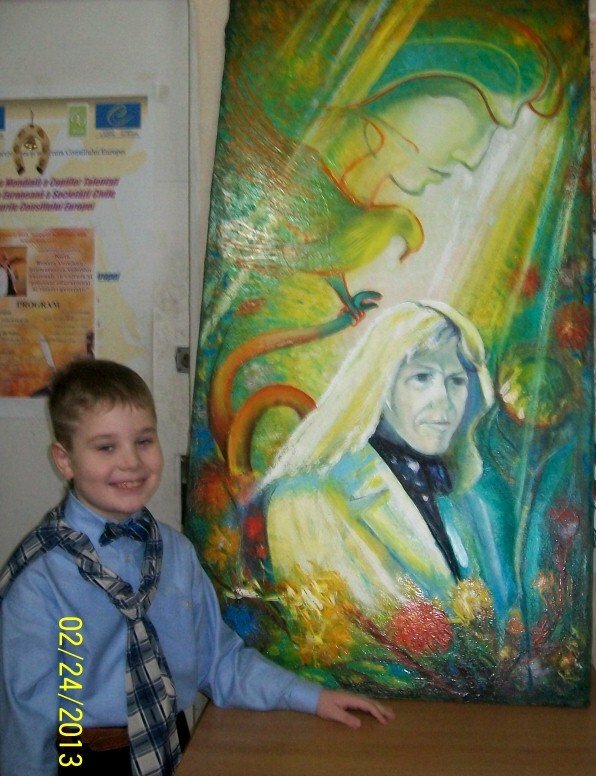 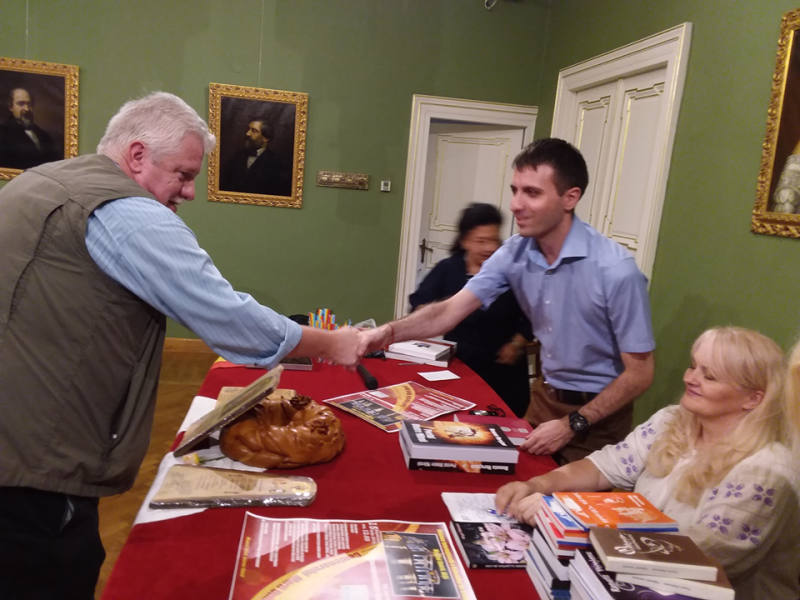 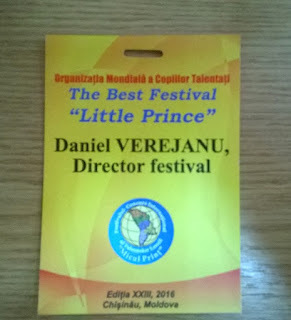 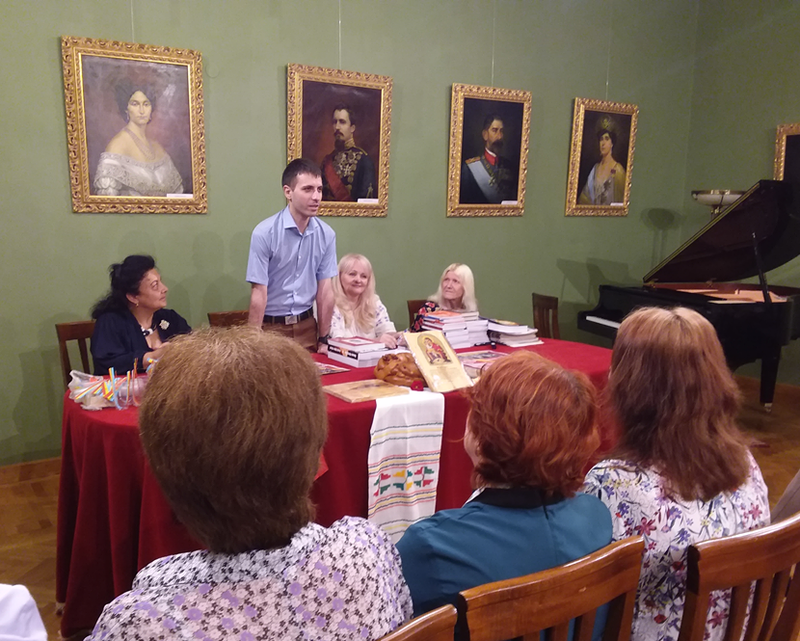 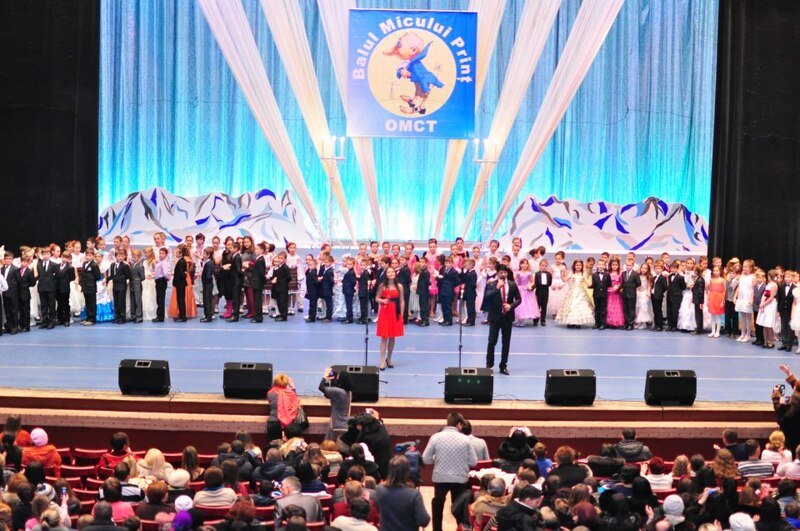 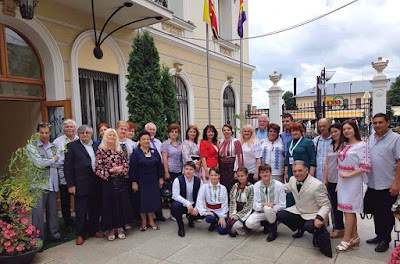 Dan Verejanu was already proud with being part of World Organization of Talented Children – first international NGO with general headquarters in Moldova. 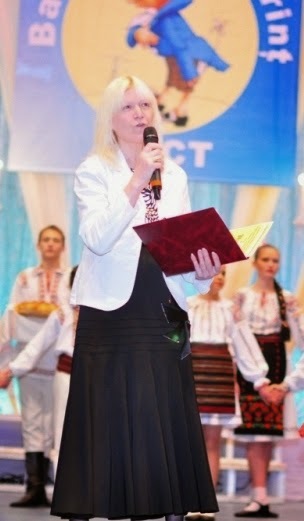 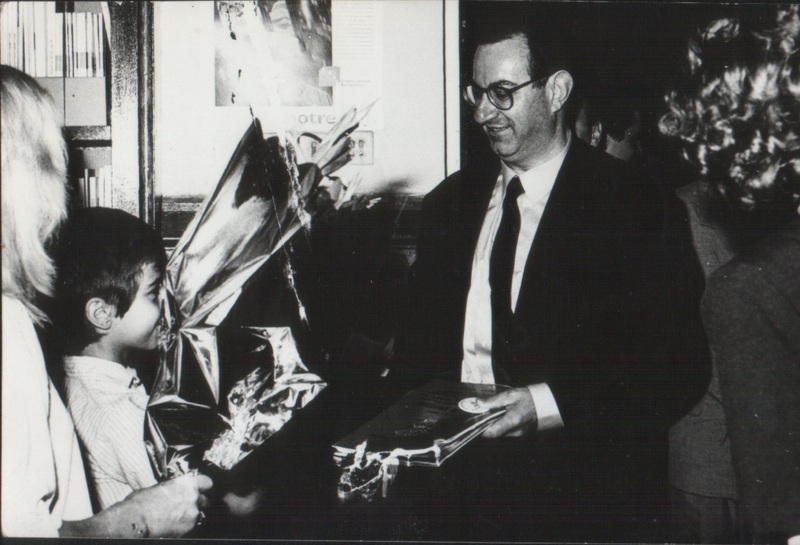 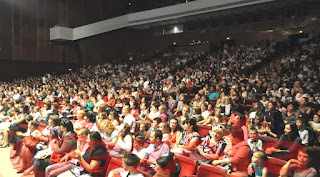 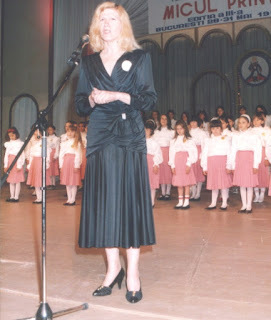 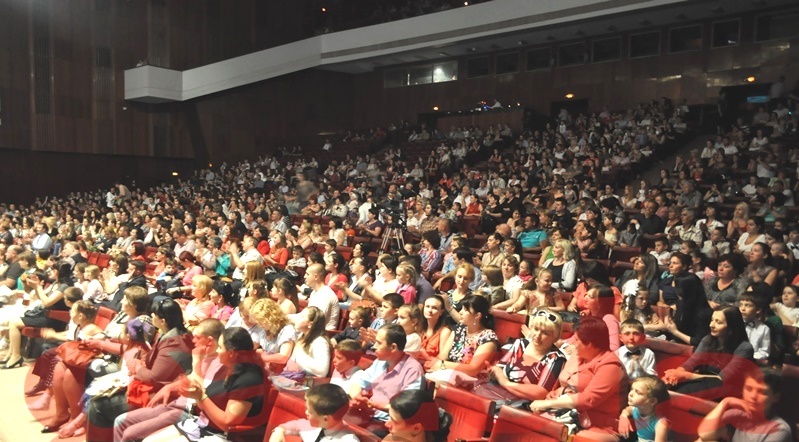 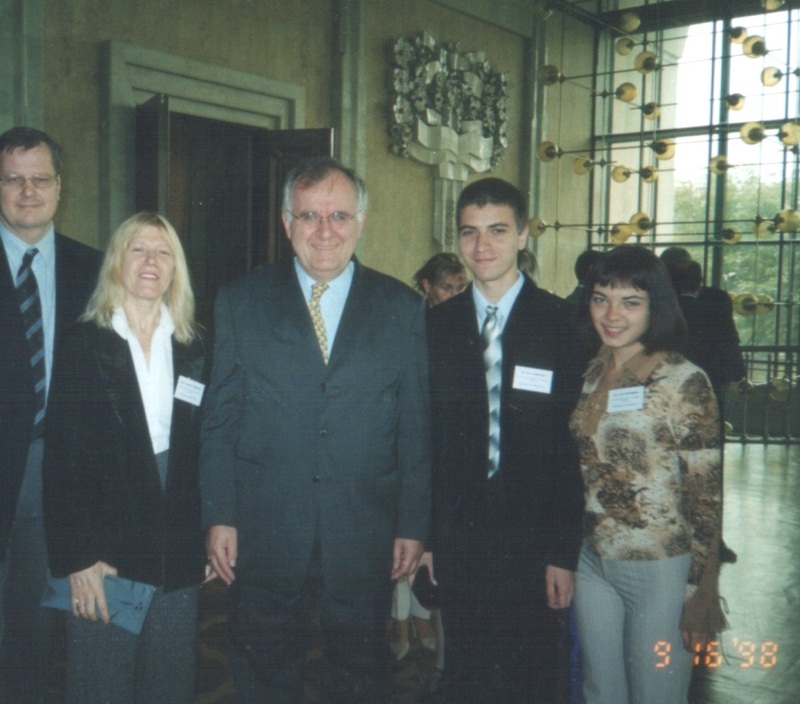 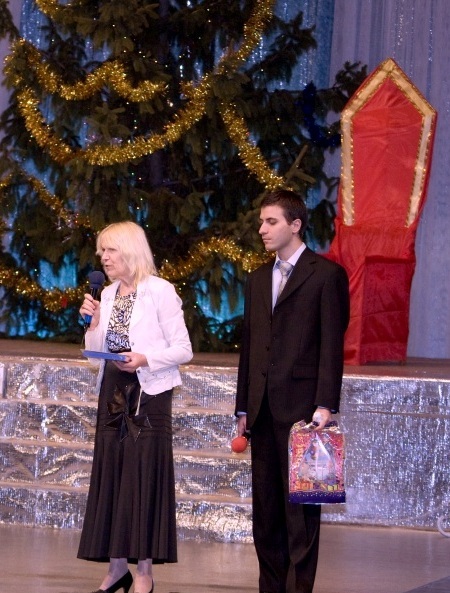 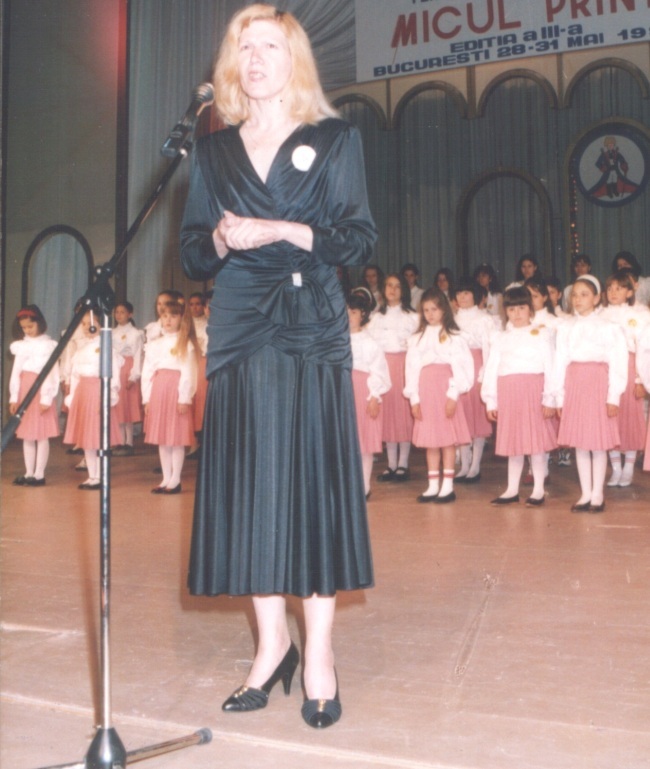 In 2000, during the first caravan from East to West – Caravan of Culture of Peace and Non Violence, that started from Chisinau and reached Council of Europe (Strasbourg) and UNESCO (Paris), the teenager from Moldova met Mr. Walter Schwimmer, the Secretary General of COuncil of Europe while World Organization of Talented Children obtained consultative and then participatory status, the Secretary General personally saluted the project of Dan Verejanu „Clubs of Council of Europe”.